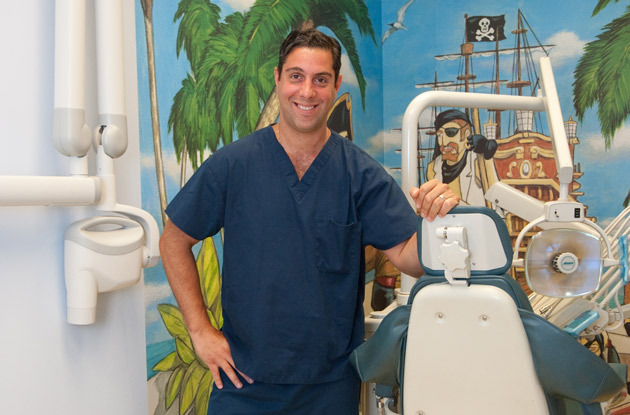 Jonathan Gellis, DDS, joined Sherri Alpert, DDS, at Dental Wellness of Suffern this September. 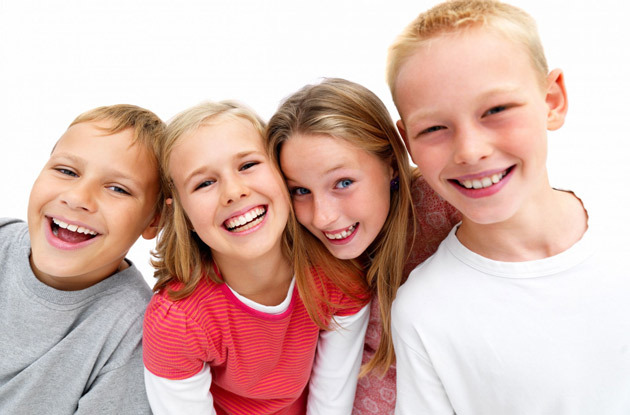 They believe in stress-free dental care for the entire family using the painless and noiseless Solea dental laser instead of a drill for cavities. 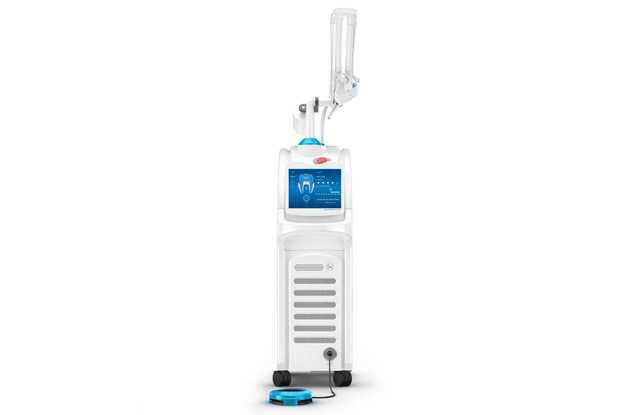 Dental Wellness of Suffern is proud to announce that it has added the Solea Dental Laser to its practice. 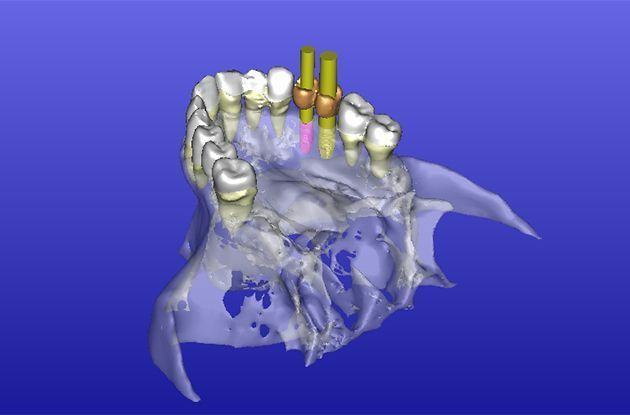 Solea's technology offers patients a reliably anesthesia free alternative to the traditional dental drill. 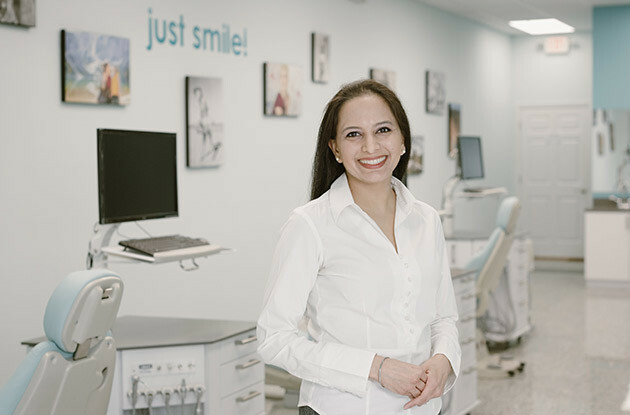 Sachdev Family Orthodontics had it’s grand opening on Jan. 20, and opened to patients on Feb. 8 of this year. 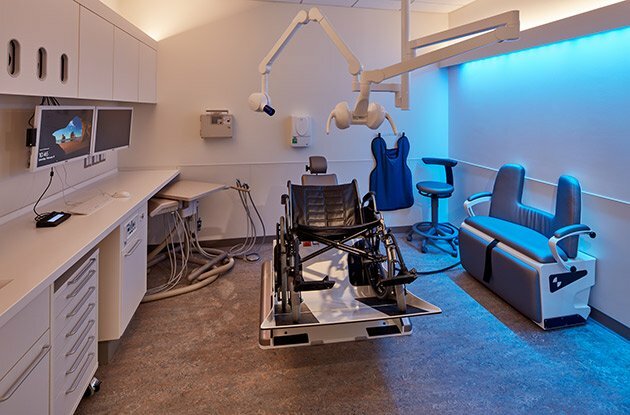 The office is equipped with high tech features such as the high-tech iTero Intraoral Scanner. 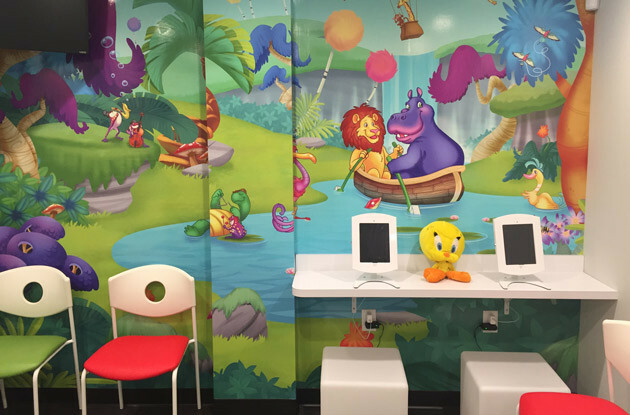 A new pediatric dental office, owned by the same dentist behind Pediatric Dentistry of Suffolk County, opened in Garden City earlier this year. 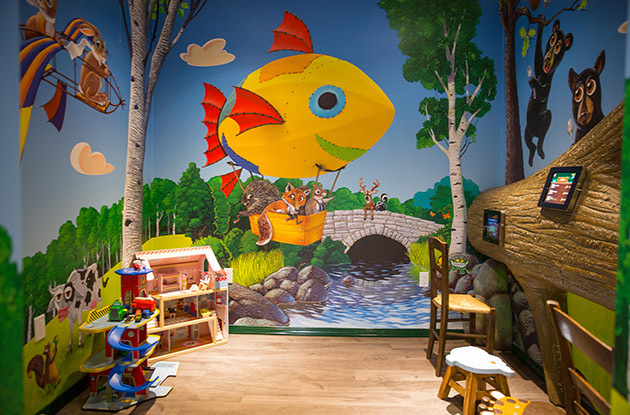 The office is decorated with underwater-themed murals, and offers evening and weekend hours. 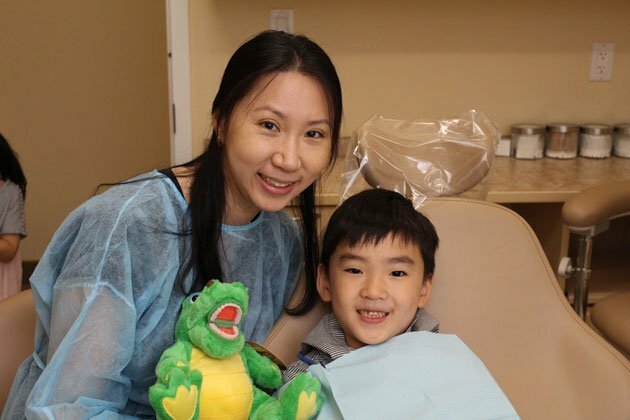 Cummings Family Dentistry recently welcomed Yumee Yang, D.D.S., to its team of dentists in Huntington. 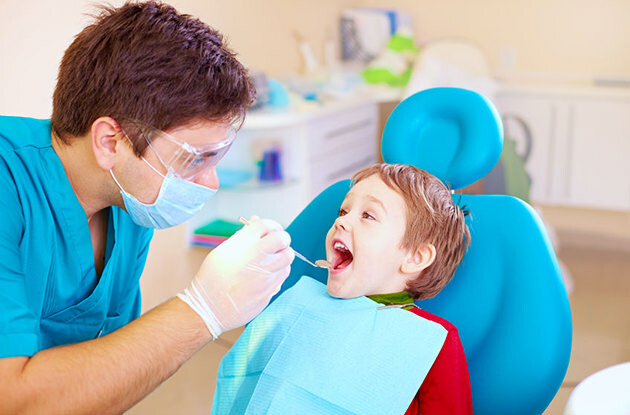 The general dentistry practice serves children and adults, and specializes in treating patients with special needs. 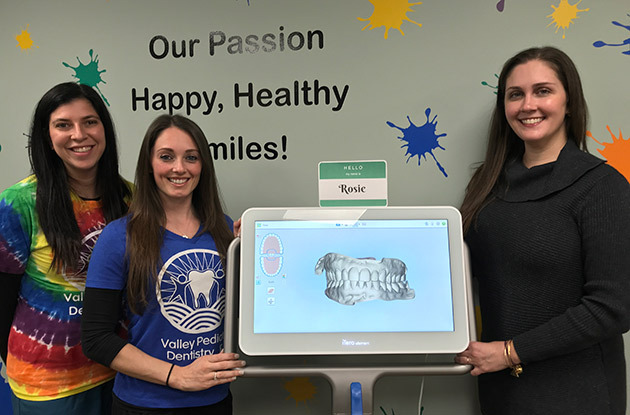 Rego Park Orthodontics recently added new scanning technology to its practice to create mess-free dental impression scans to create more accurate orthodontic appliances. 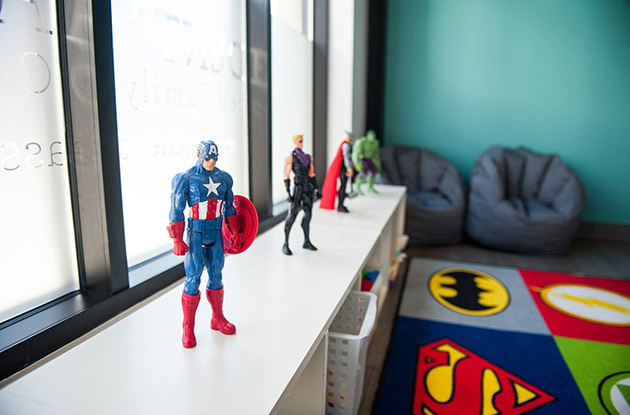 The recently renovated practice serves children and adults. 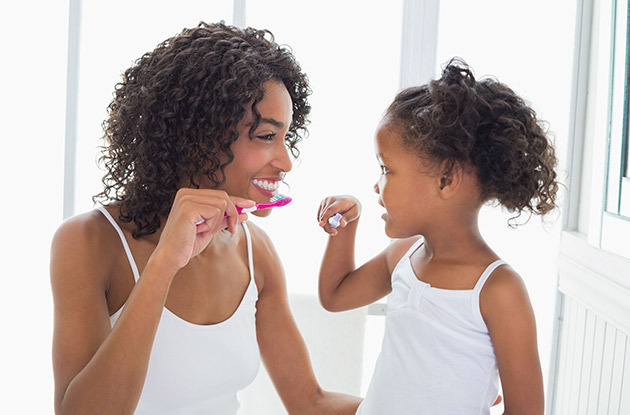 Six tips to keep your children's teeth healthy as they head back to school. 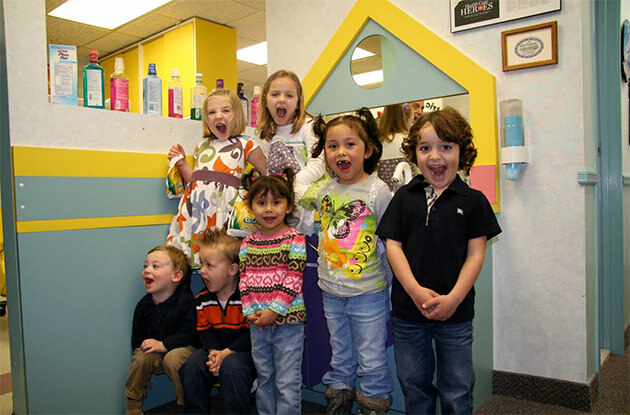 Tiny Sparkles Pediatric Dentistry, a dental practice for children ages 1-18, opened in February in Port Washington. 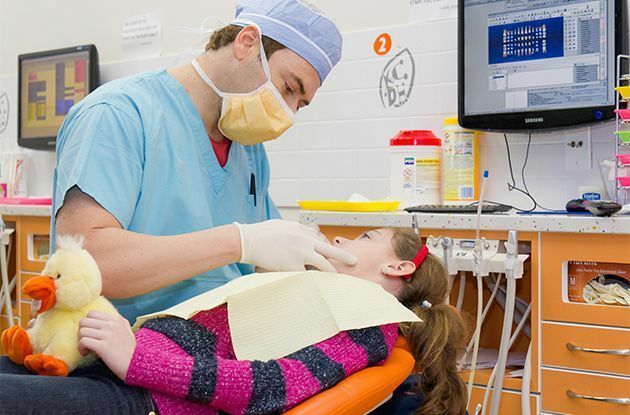 OneDent of Westchester, a multi-specialty dental practice, opened in Purchase in September. 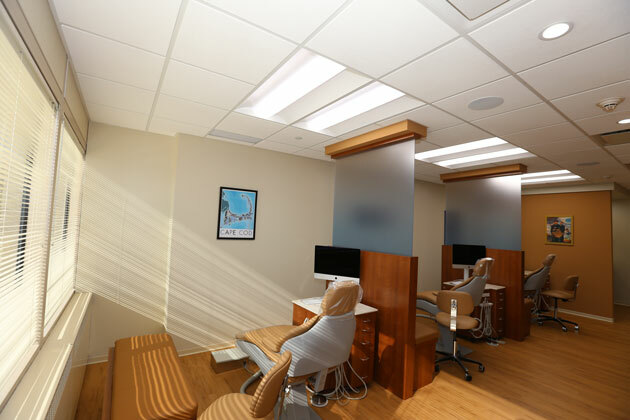 LIC Dental Associates in Long Island City now has more staff, office renovations, and extended hours. 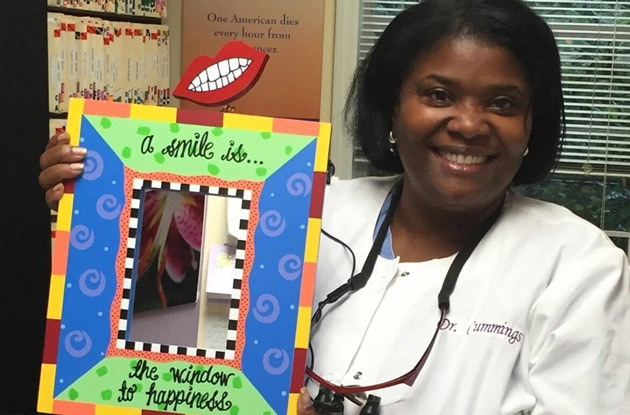 Dr. Marita Smith has opened a new practice, Smith’s Little Smiles Pediatric Dentistry, in Pomona. 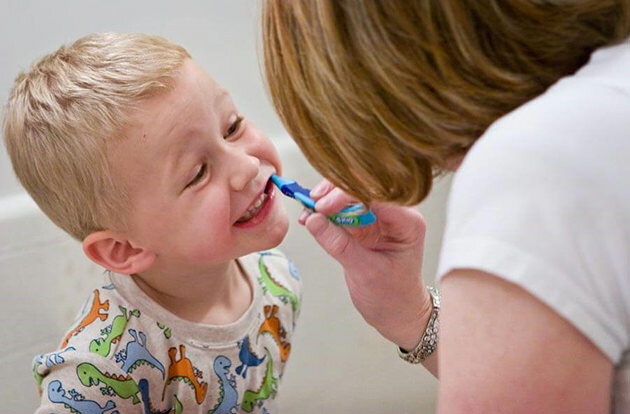 Give Kids a Smile Day is an annual event that provides dental care to underserved children across the country. 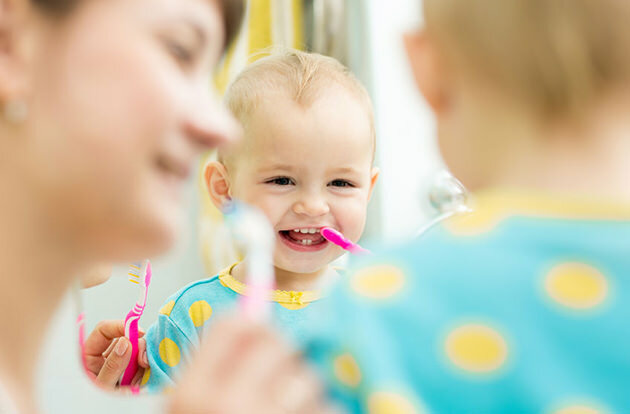 When should your baby should first see the dentist? 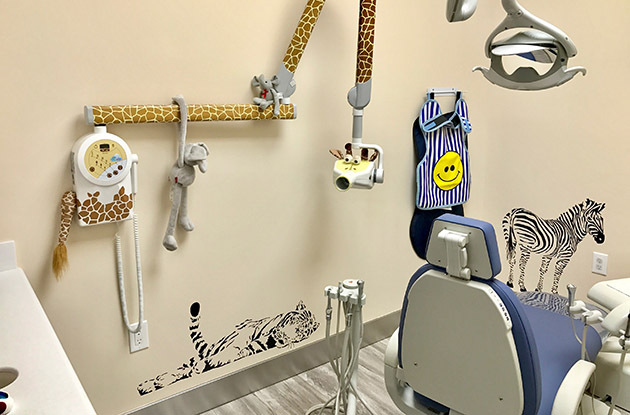 Smile More Dentistry is expanding to include a new pediatric dental and orthodontics section on the second floor of their building. 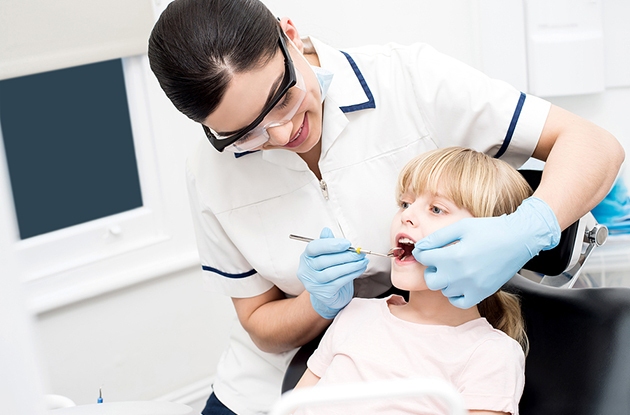 Suffolk Pediatric Dentistry & Orthodontics has a new location in Riverhead, open full-time with extended hours. 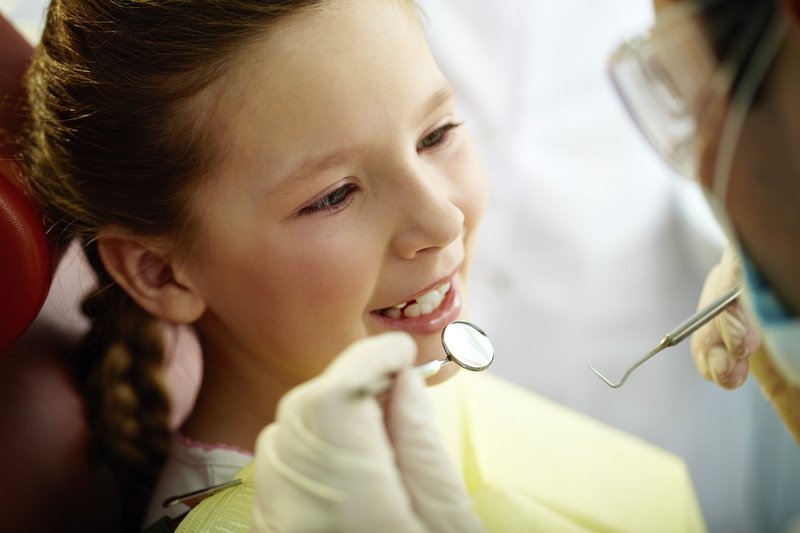 Can Teeth Be Put Back After Oral Trauma? 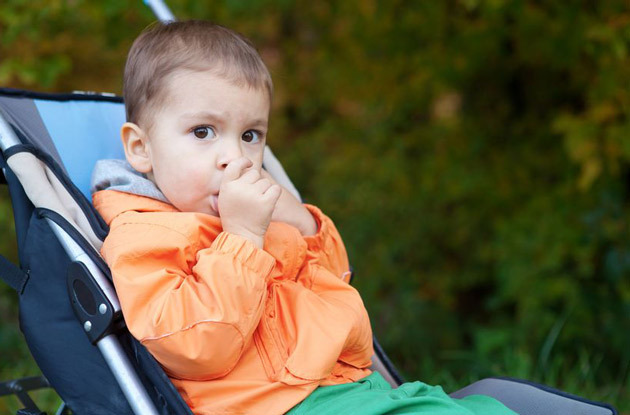 If your child falls and a baby tooth falls out from the trauma, can it be put back in the mouth? 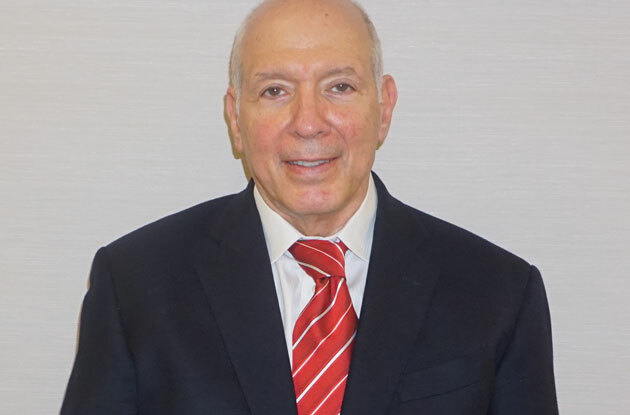 Steven Morgan, D.D.S. recently joined the ProHEALTH Dental practice. 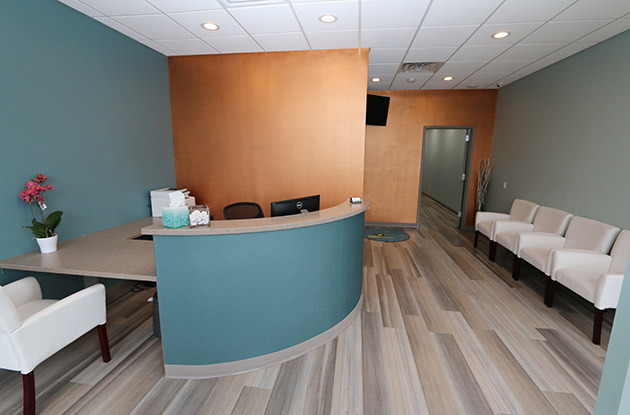 Westchester Family Orthodontics has a brand new office in Harrison, NY that is completely digital and paperless. 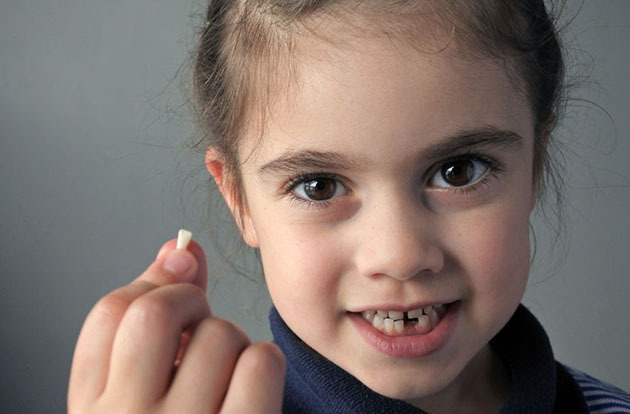 Is It Normal to Have Adult Teeth Growing Behind My Child's Baby Teeth? 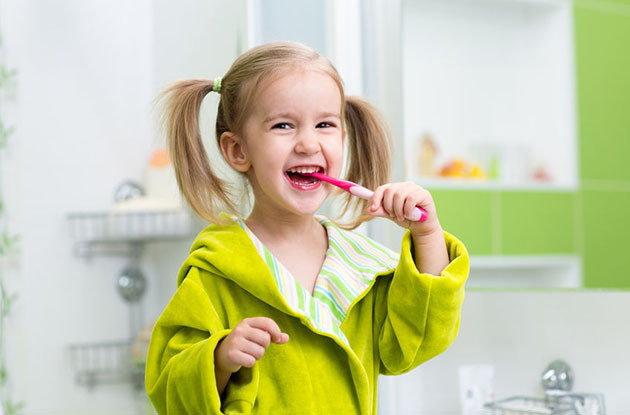 What to do if your child has adult teeth growing behind her baby teeth. 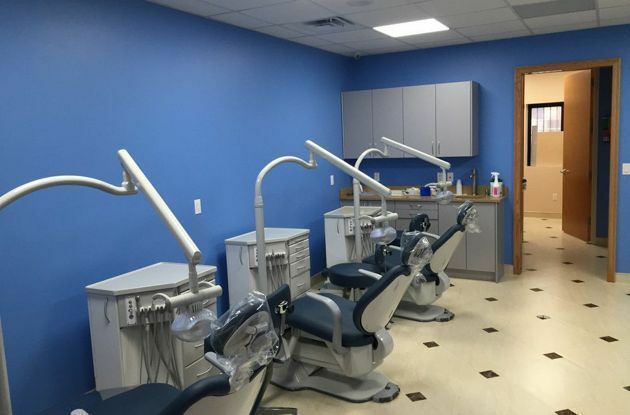 Pediatric Dentistry @ Westport Dental Associates will open a new office on Riverside Avenue in Westport. 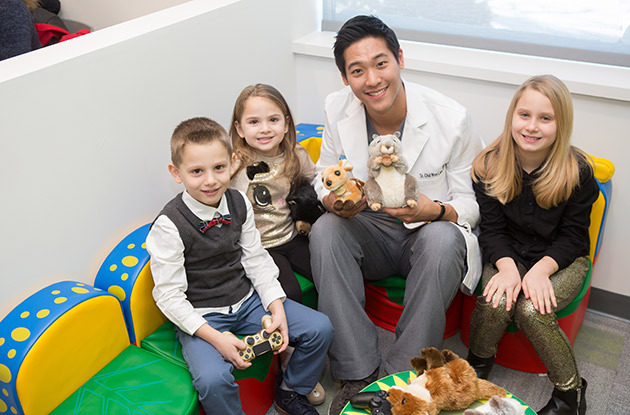 A list of dentists, dental practices, orthodontists, and other pediatric dental specialists in Fairfield County, CT.
Dr. Jiyeon Chung, DDS, MS, opened up a new family dental practice in Hartsdale. 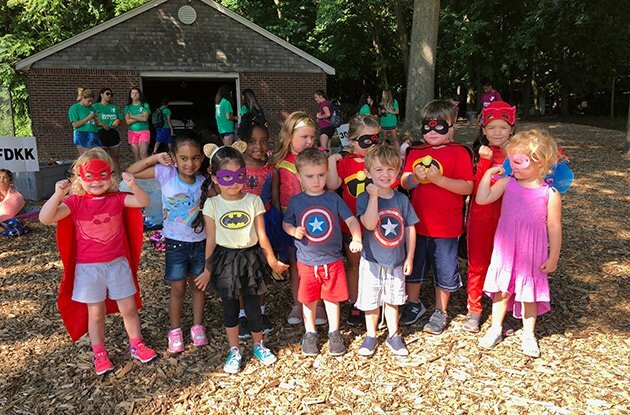 Ehrenman & Khan Pediatric Dentistry is now offering field trips for young children to tour the office and learn about dental health. 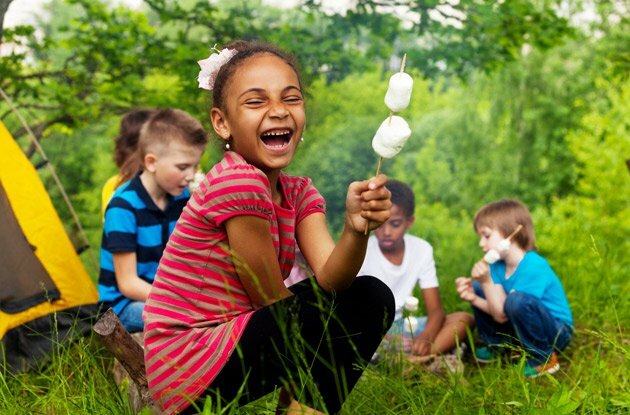 This spring, Kids Only Dental, the practice of Simon Cherif D.D.S. and his staff, is moving into a brand new office in Forest Hills, Queens. 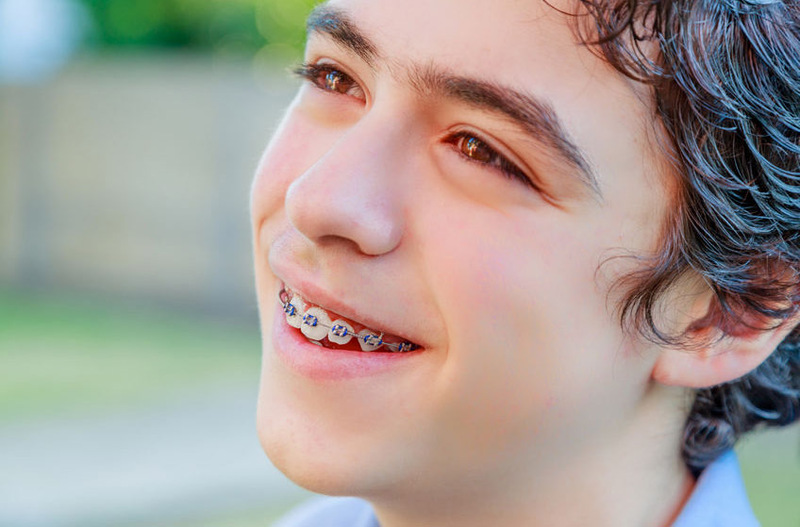 My Smile Orthodontics is extending its high quality practice with offices in New Canaan and Monroe. 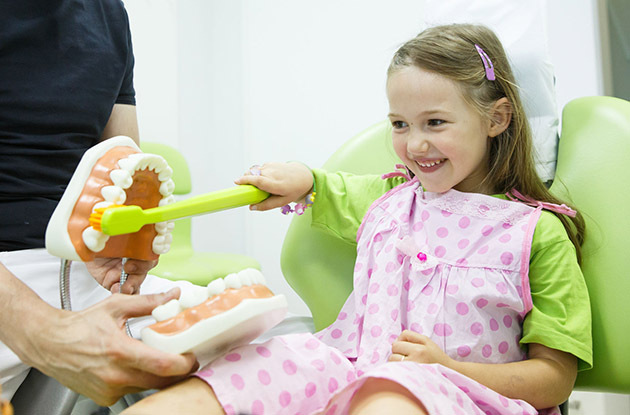 Adelberg Montalvan is a pediatric dentist and orthodontics office that has three locations on Long Island. 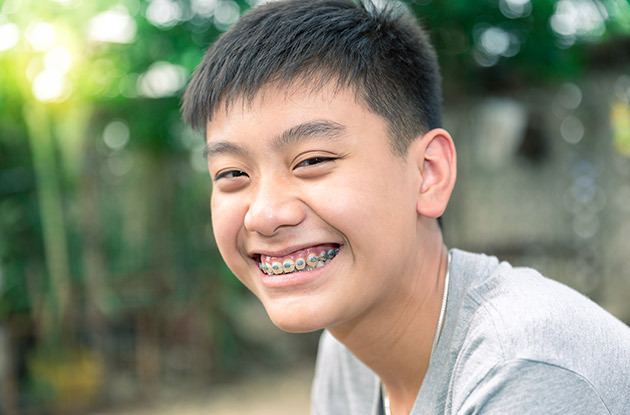 New orthodontics office, My Smiles Orthodontics, opens in Flushing. 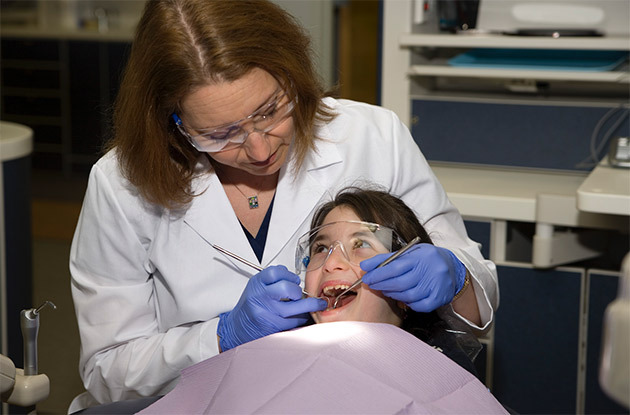 Can cavities be spread from person to person? 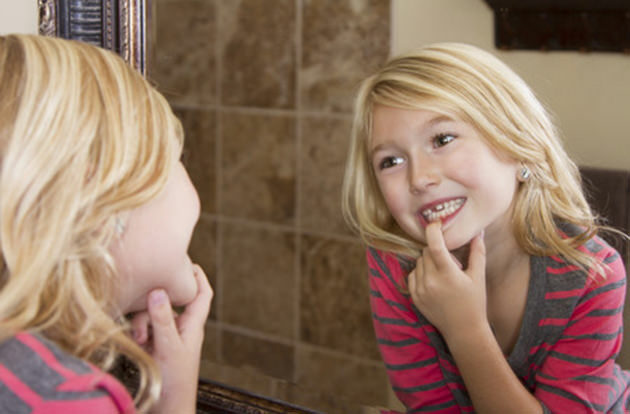 Marc Bennet, D.M.D., answers and shares what causes cavities. 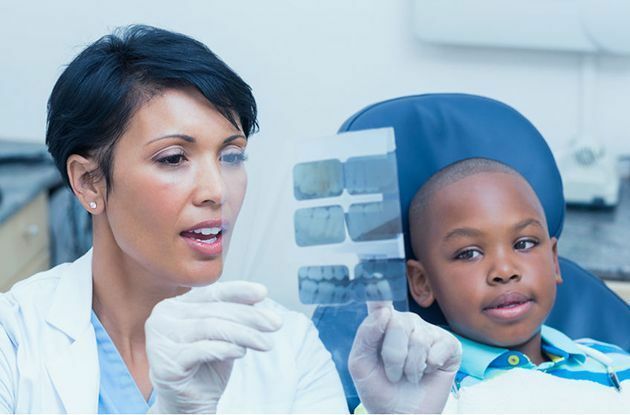 Your child is due for dental X-rays at his next dental appointment. Should you be concerned about the amount of radiation? 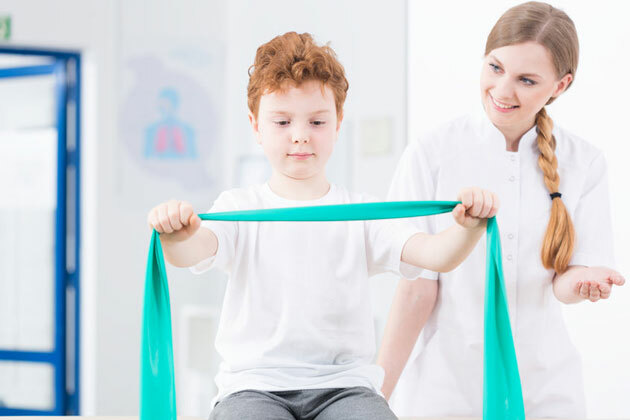 Adam Postel, D.M.D., answers. 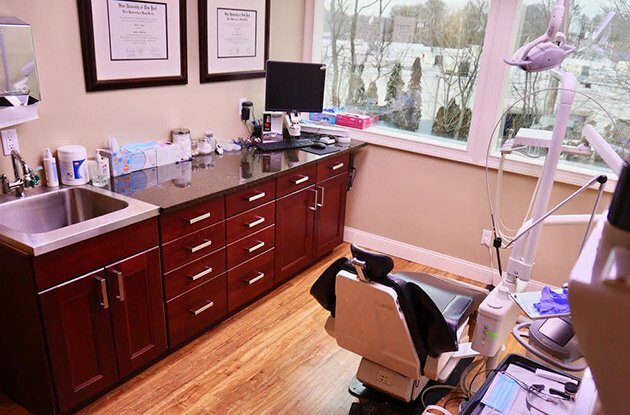 Carole Horowitz, D.M.D., and Ronald Knoll, D.M.D., have new technology at their Long Island dental practices. 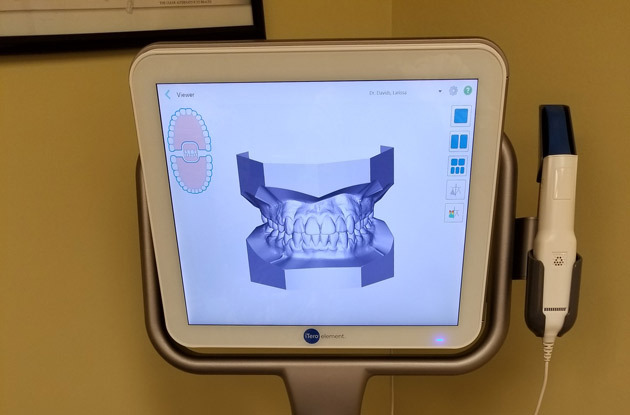 Dr. Knoll, the prosthodontist at the Long Island practices, uses 3-D imaging in the process of creating tooth implants. 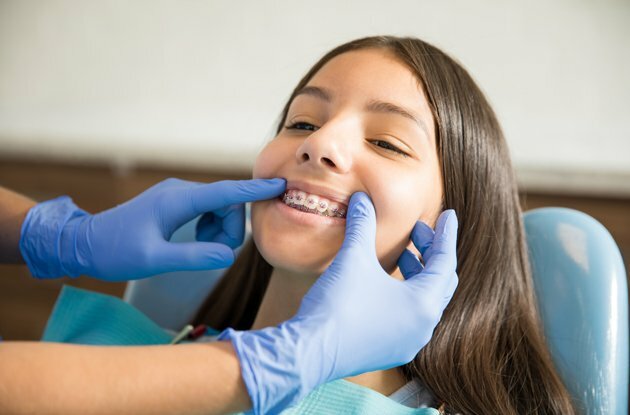 Kaufman Children's Dental Hospital, which has dental practices in Manhattan and Brooklyn, now offers orthodontic services for kids and adolescents in both locations.